For a young, budding astronaut in Minneapolis, the way to Mars goes through Kazakhstan. 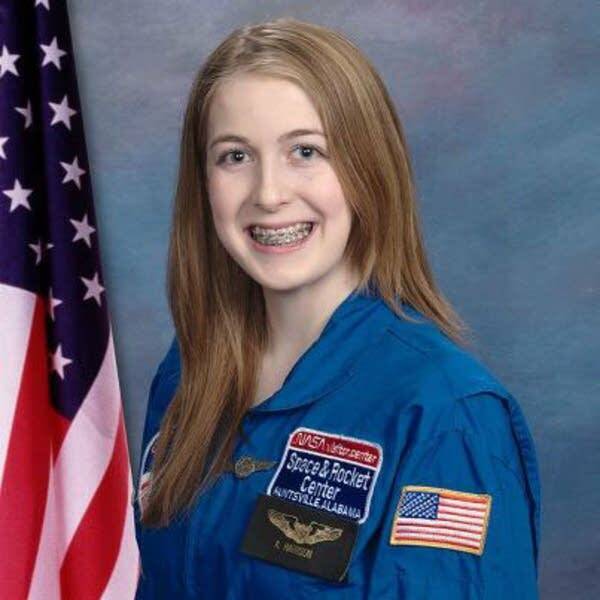 Abby Harrison is a sophomore at South High School, who's ambition is to land on Mars one day. Next week, she'll be leaving for a trip to Kazakhstan in Central Asia to see the launch of a Russian Soyuz space capsule. And that's not all. Her mentor, an Italian astronaut, will be on board as the capsule blasts off for the International Space Station. His name is Luca Parmitano, and the two of them met almost by chance at an airport a couple of years ago. MPR's Cathy Wurzer spoke with Abby Harrison.